Watching the Utah Jazz basketball games has never been easier. In 2018-2019 there are several different cord cutting options available to watch NBA (R) basketball games without cable. In this review, we will cover several different available methods such as fuboTV, Sling TV, NBA League Pass, and more. Jazz games are televised on the following channels: AT&T Sports Net. 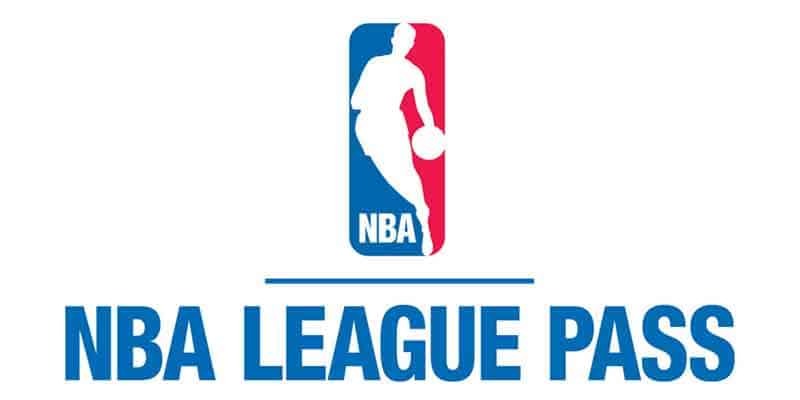 Unfortunately, this channel is not on streaming service but you can use NBA League Pass to sign up for all Utah Jazz games.